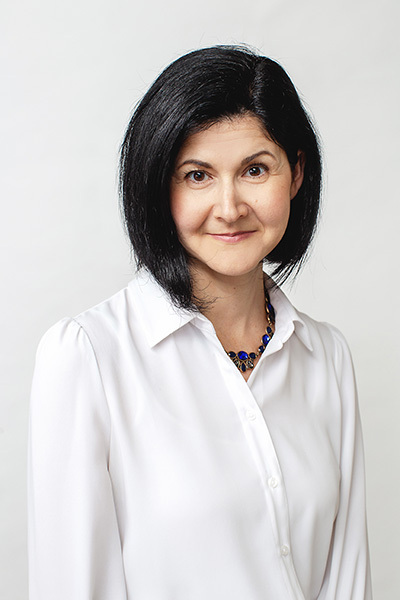 Anita received a Bachelor of Science from the University of Toronto and worked in banking at the start of her career. Most recently, Anita graduated with Honours from the Law Clerk Accelerated Diploma Program at Seneca College in 2015. Since graduating from the law clerk program, Anita has practiced in family law and gets a great deal of satisfaction in helping clients work through a difficult time. She takes pride in her work and cares about the outcome of each client’s case. When not at work Anita is a loving mom of two amazing and busy teenage sons. Being a hockey mom keeps her busy but in her spare time she enjoys relaxing with family and friends, playing tennis and going for a run.